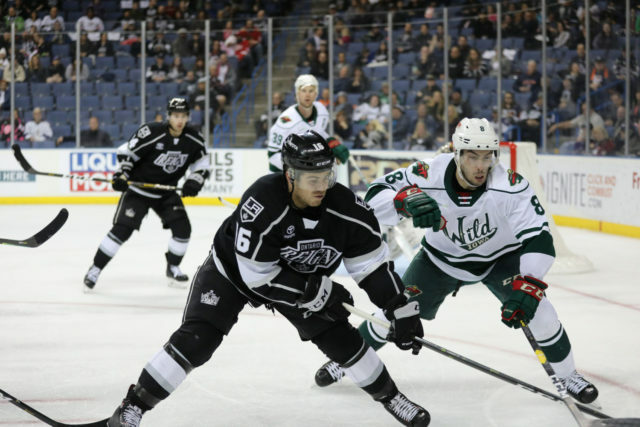 It almost felt like déjà vu for the Ontario Reign. 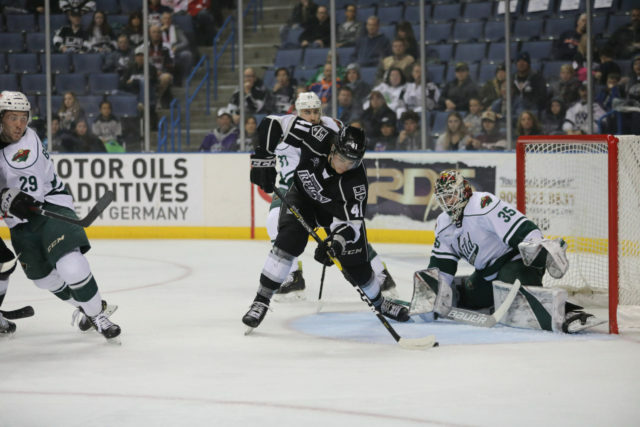 The Reign trailed late in the third period, tonight by a goal at 5-4, with a 6-on-4 power play inside two minutes to play. Sound familiar? 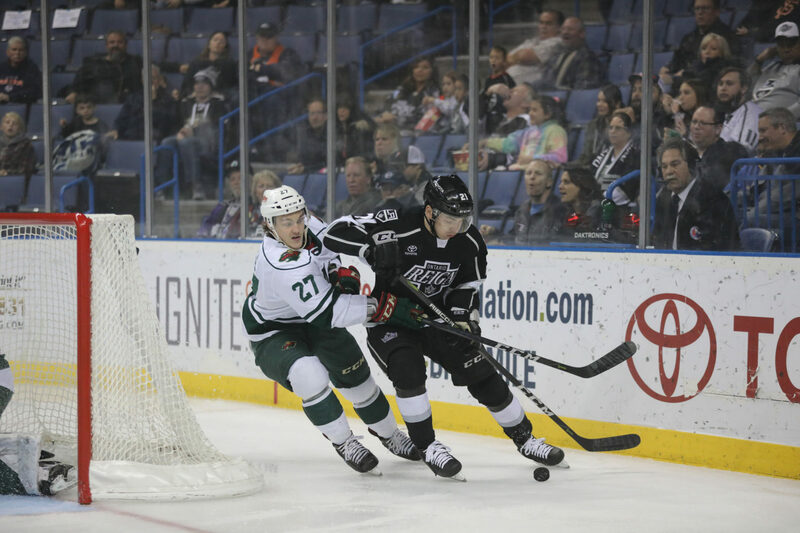 The Reign had their opportunities, as they created chances in the offensive zone, but they could not complete the comeback for the second straight night against Iowa, ending a six-game homestand with a one-goal defeat. 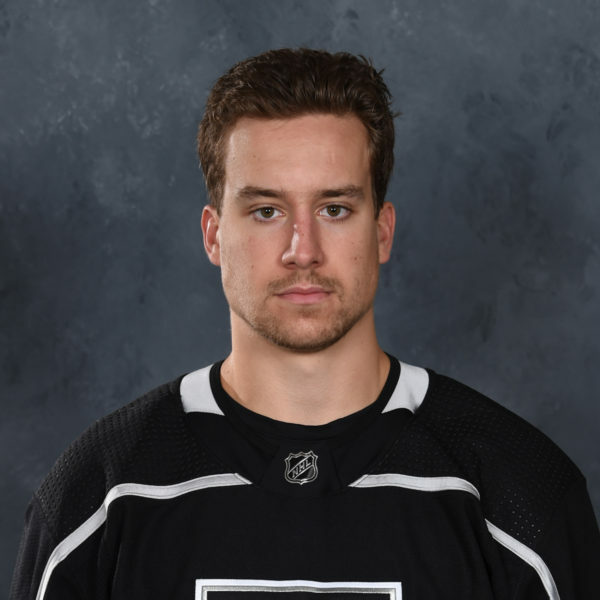 Ontario got a three-point night from forward Mike Amadio, who collected a goal and two assists, while forwards Matt Moulson (0-2-2) and Mikey Eyssimont (1-1-2) each tallied two points in the defeat and defenseman Cliff Watson collected his first career AHL goal in the victory. 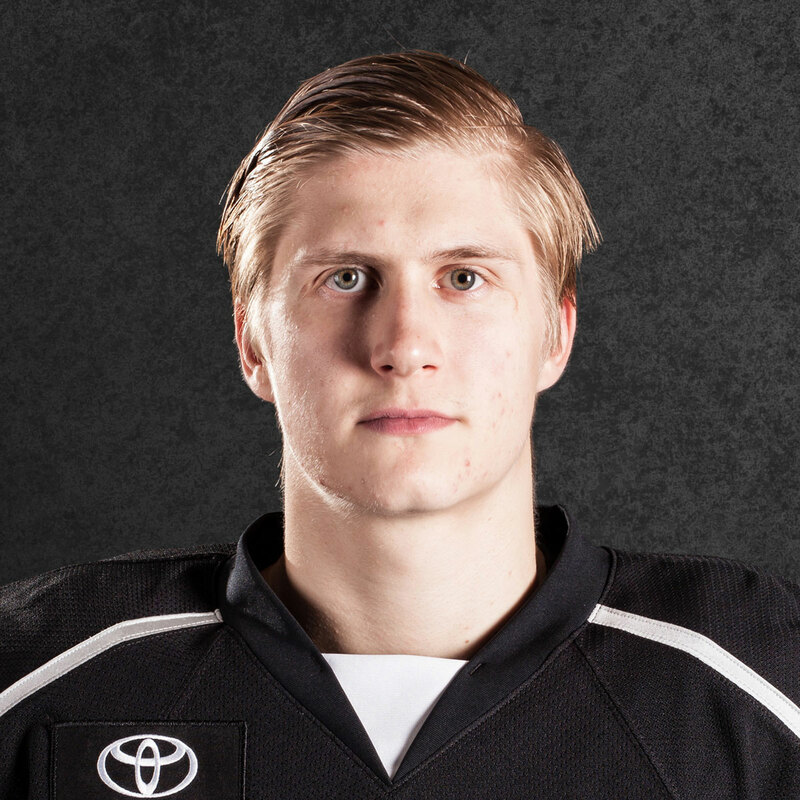 Goaltender Cal Petersen made 40 saves on 45 shots in defeat. 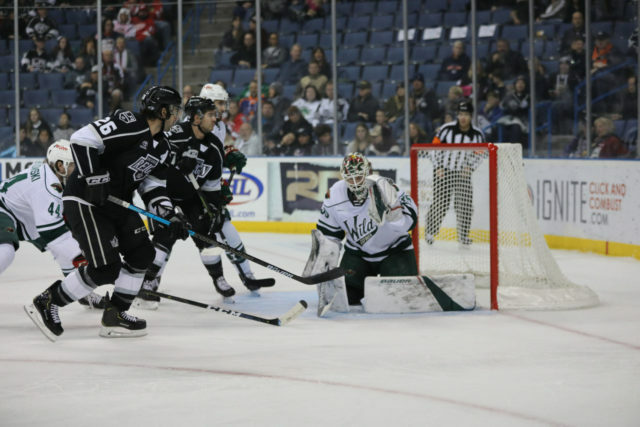 The Reign did post a comeback during the second period, however, as they scored three goals in less than two minutes to turn a 3-1 deficit into a 4-3 lead. Eyssimont kicked off the scoring to break a 13-game scoreless drought, followed by a Clague tally just 18 seconds later to tie the game at three. 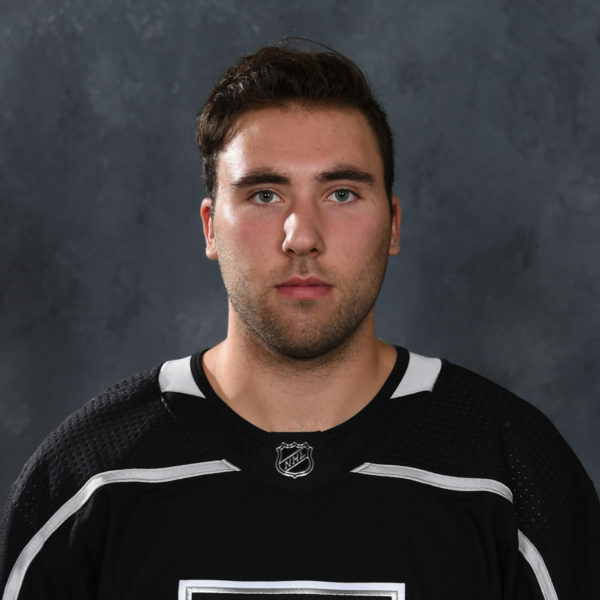 Amadio then collected his fourth goal of the season off of a spin-o-rama effort 93 seconds after the Clague tally to put Ontario ahead. 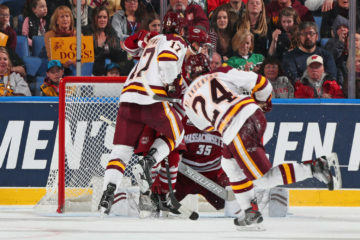 Iowa tallied twice in the latter stages of the third period to claim a 5-4 lead that it would not relinquish in the third period. The Wild scored four times on the power play on the evening, finishing at 4-of-6 on the man advantage. 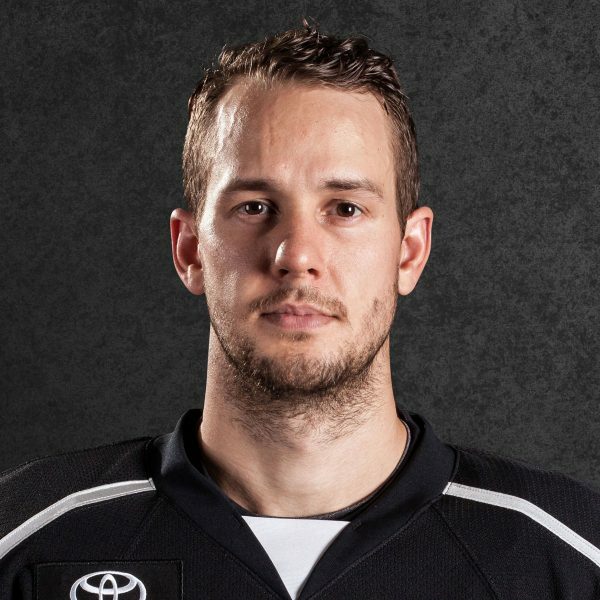 Defenseman Brennan Menell had five assists in total, one on each Iowa goal, while forward Sam Anas had two goals and three points, while forward Cal O’Reilly had four points. 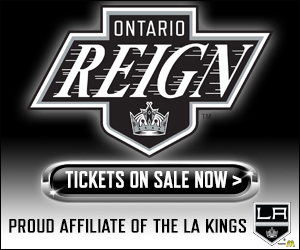 The Reign are currently in the middle of their Reign Day ALL-IN Member event, staying in Ontario after tonight’s game to meet with Reign fans and sign autographs. The group will have a well-deserved day off tomorrow, before re-taking the ice tomorrow for practice. I think, you know, at the end of the game when you’re killing penalties and shortening up the lineup, I think it’s tough to keep good energy and keep the lines rolling, so you know, we probably did run out of gas a little bit there. Yeah for sure. There’s always that chance that we could finish it like that again, but at the same time, we’ve got to stop leaving it up to the end of the game like that and finish it earlier. Yeah, it felt good. It’s been tough, being with a bunch of different teams, but it’s been a fun experience. It’s nice to finally get that out of the way. It’s been good so far. It’s a really good group of guys and they’re making it really easy on me and hopefully I can stick around for a little while. Obviously I didn’t see the team earlier in the year, but since I’ve been here, I feel like the team is playing well. We’re working hard and we’re going to the end here, there’s no give up in the group right now. Oh yeah. I mean, we’ve always felt that all season long but less than 24 hours later, you’re looking at a similar situation. The problem is, it’s not always going to work. Obviously it didn’t tonight, but there was quite a discrepancy between the number of power plays called on either side, they had quite a few more power plays to work with. Maybe the hockey gods balanced things out, I don’t know. Yeah, I mean, obviously we don’t like to lose, but all in all, there were lot of positive steps made and it was a one-goal game. We got behind in that one, we battled back. 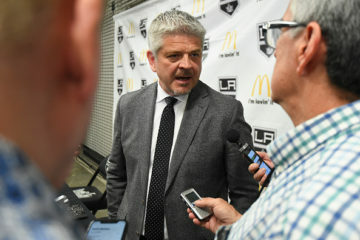 Again, you take into consideration, at some points, our experience on the backend and look at the players that are up playing with the Kings that could, should be playing here, I don’t think the guys could do much better. I’m proud of them, they work hard. Luffer needed an attitude adjustment. So he got one. Well, right now, we’re just going to take a recovery day after playing a three-in-three and get back on the ice on Tuesday. We’ll just get back to going through most of our systems, get as many of our systems covered as we can in the couple of days before we travel and hopefully we’ll be ready for Tucson and looking forward to Colorado.